Look, everybody knows at this point that you haven’t really made it until you’ve got one of those fancy cinematic universes, filled to the brim with cameos and after-credit scenes and wiki pages keeping meticulous track of the status of Samuel L. Jackson’s eye patch. 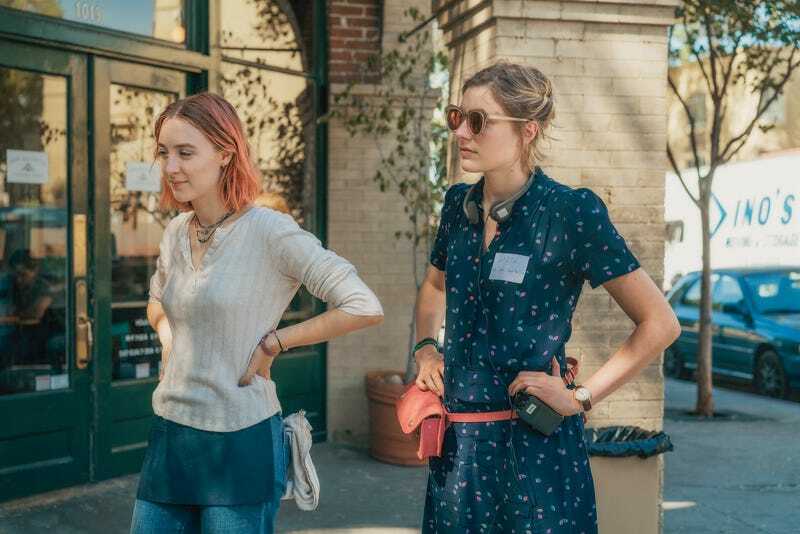 So who can blame Greta Gerwig—currently nominated for Best Director at the Oscars for her recent coming-of-age hit Lady Bird—for wanting to get in on that densely mythologic action? Lady Bird will likely get a lot of Oscar love… but how about in the editing category?